A nostalgic trip highlights the best of both old and new. The sprawling, second-story lobby of the Hotel Commonwealth is softly aglow, a wall of translucent drapes diffusing the mid-summer sun that’s beating down outside. The hotel’s air conditioning feels like cool, fresh breath against my flushed face and sun-kissed shoulders. I inhale deeply, relishing the relief. Yet an observant onlooker behind the front desk senses I could use more still. “How about some waddah? Ain’t nobody dehydratin’ on my watch!” The hotel’s tall, slim and suited head concierge, Nick MacDonald, plunks an ice-cold bottle of water into my hand and another into my husband’s. I’m grateful, and I thank him, but it’s not the cold water that I find most soothing. It’s that accent. With a prime position on Commonwealth Avenue in Kenmore Square, Eastern Standard is a popular pre-game gathering place for baseball fans. We’re checking in for two nights, a quick pit stop in Boston on our way to Maine for 4th of July festivities with my in-laws. 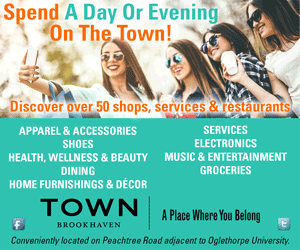 Although this city is among the most popular in the U.S. for families in want of a patriotic Independence Day experience, for us, it just feels like home. And for six years, it was. This is the first time I’ve been back in Boston since we moved to the South two years ago, and MacDonald’s unmistakable, non-rhotic speech sends a wave of nostalgia barreling through my belly. Suddenly, I can’t wait to get back outside and explore, and that’s just what we do. In a city as dynamic as Boston, two years is plenty of time for change to set in—when one restaurant’s doors close, another’s open—but we’re delighted to find a few of our favorite haunts not only intact, but teeming with life. Guided by the desperation that comes with not knowing when we’ll be back again, I place a double order of my favorite buttery sushi for dinner at O Ya that night. For lunch the next afternoon, we cozy up to the bar at Picco and order what I’ve long been convinced is The Planet’s Best Pizza—chewy crust charred just so. I follow up the half that I’ve just polished off with a scoop of homemade strawberry ice cream, knowing perfectly well that I’ll be too full to finish it. (And I am.) To burn calories and bring back old memories, we walk through crowds of businessmen and tourists in Back Bay, and along uneven brick sidewalks in the South End, so seduced by our old neighborhood’s charm that I don’t even mind when I trip not once, but twice. 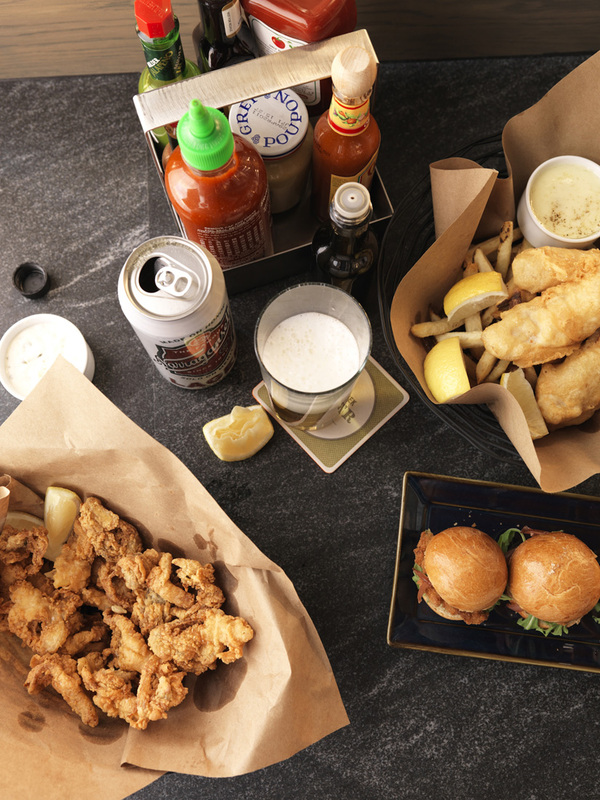 Fried clams, fish and chips and crispy oyster sliders are among Island’s Creek Oyster Bar’s fresh-from-the-sea treats. For all the pleasure we take from reliving some of our old favorite spots, back at the hotel we’re impressed by what’s new. Hotel Commonwealth is fresh off a $50 million renovation that left in its wake 96 new guest rooms, as well as modern outdoor terraces that overlook Fenway Park. (The proximity is such that imagining a foul ball splashing straight into your martini wouldn’t be absurd.) Big, Boston personality is laced throughout the property: Legendary rockers’ electric guitars hang like artwork in a lobby hallway; the ivory blinds in our suite feature red, baseball-style stitching; and housekeeping signs bearing the phrases “No sah” (that’s “No sir” in Boston speak) and “All yahs” (All yours) dangle from guest room door handles. 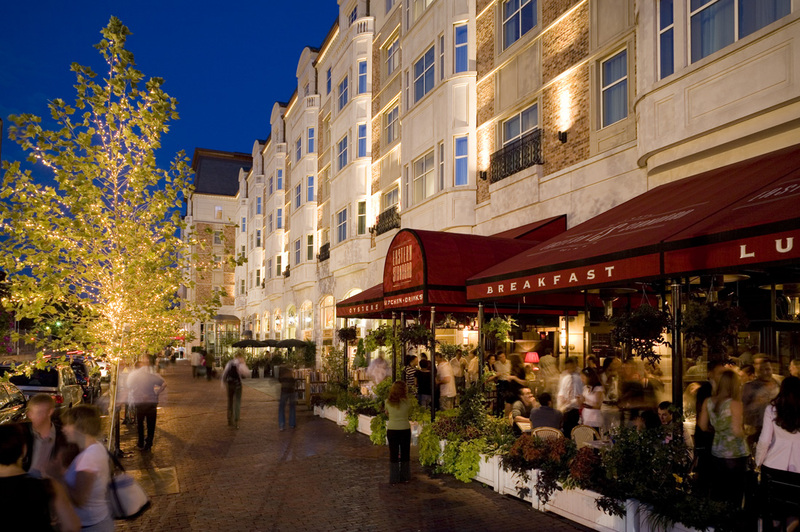 The hotel is by no means new, nor are its two restaurants, the sleek Island Creek Oyster Bar and the elegant French bistro-style Eastern Standard. But Island Creek is new to me—in six years of living here I never set foot inside—so we invite a couple of friends to join us for what turns out to be one of the best and most decadent meals I’ve had in Boston. Maybe anywhere. 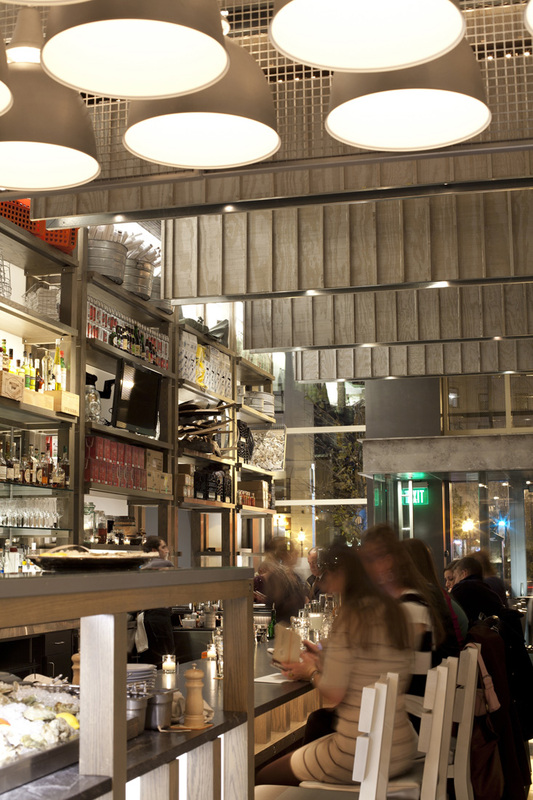 Patrons enjoy laid-back dining and drinking at Island Creek Oyster Bar’s counter. It’s game night, and we exit the restaurant to find Kenmore Square thick with Red Sox fans spilling out of Fenway. Conversations, ranging from the game’s best plays to post-game plans, are laden with the unmistakable accent that just one day earlier Nick MacDonald rolled off his tongue like a welcome mat. The next morning, as we leave our room en route to the airport, I close the door and turn our sign to “All yahs,” a message to housekeeping that we’ve gone, and to Boston that I’ll forever feel at home here.